Learn how to make Macaron! 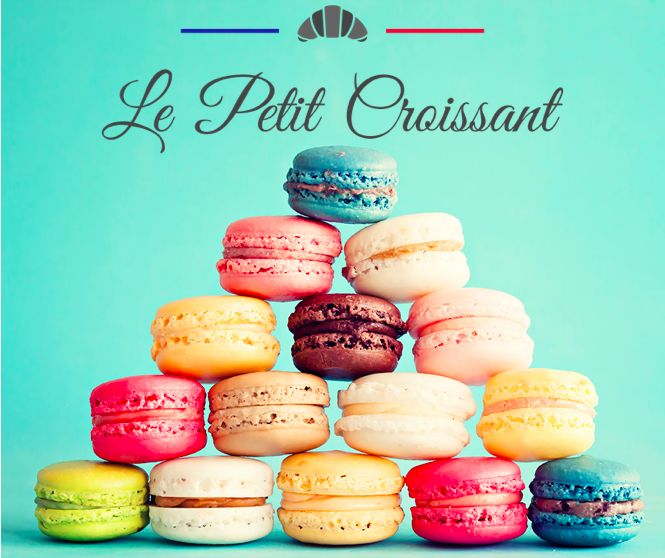 From 6.30 pm to 8.30 pm, Chef Vincent Caradonna will teach you everything about macarons and how to make them. Learn the art of macaron making and chocolate filling. A complete course in a fun environment (BYOB) that can accommodate up to 10 guests. If you have at least 6 guests you can book your own party anytime! Call 864-520-1555 or visit the shop at 640 South Main Street, Greenville, SC 29601. $55.00 due at registration per guest. Full refund if cancel prior 48 hours the workshop, reschedule only with in the 48 hours prior the workshop.